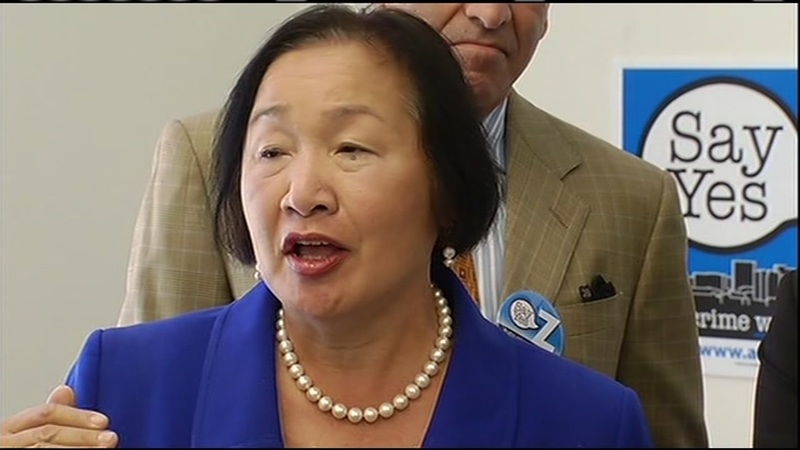 SAN FRANCISCO (KGO) -- Former Oakland Mayor Jean Quan and her husband are getting backlash for trying to open a medical marijuana dispensary in San Francisco's Outer Sunset. According to the Chronicle, residents in the Outer Sunset are worried the dispensary will bring crime into their neighborhood. If the city approves its license, the Apothecarium dispensary will open on 32nd and Noriega. The former mayor has been a long-time advocate of medical marijuana. Her husband, who is a doctor, has been prescribing the drug since 1996. Click here for more stories about medical marijuana.